Women follows Stefan Valeriu who has just finished his medical studies in Paris and who has decided to go to the Alps on a vacation. 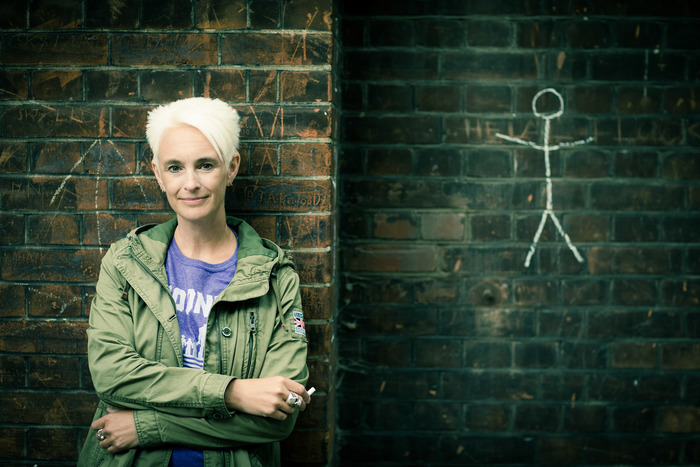 The reader follows Stefan’s life in which three very different women enter – some as lovers, some merely as, so called, subjects whom Stefan observes. The story is often told from the point of view of Stefan and through him we get a glimpse of divergent relationships. What initially attracted me when it comes to Women was how the reader who embarks on the journey of reading this novel will experience many stories told by the same man. The stories presented to the reader are about a variety of things – love, passion, regret and most of all life. I especially enjoyed the feel that this novel has because I often read more ‘modern’ fiction and I feel like people [including me] should go back to classics at one point just to cleanse their palette. Women by Mihail Sebastian was such a refreshing read – from the writing to the wonderful translation by Philip Ó Ceallaigh – which I thoroughly enjoyed reading. As I’ve said earlier the novel weaves many themes [empathy, passion etc] and that’s exactly what I found most enjoyable as well as fascinating. The writing is so gorgeous and I found many wonderful quotes about different things that this novel discusses. I especially enjoyed the chapter narrated by/titled Maria as well as the last chapter titled Arabela. The last chapter although short amazed me by how much it actually had in itself – especially the transition from having something in terms of wealth to having nothing and making something out of a bad situation. Women by Mihail Sebastian is truly a rediscovered classic because it offers a gorgeous glimpse of 1930s life and one man’s take on different women who passed through his. I would like to thank the publisher Other Press for providing me with a copy of this book in exchange for an honest review. All opinions written here are my own and weren’t influenced by the fact that I got this book for free from the publisher. Mihail Sebastian was born in Romania in 1907 as Iosif Mendel Hechter. 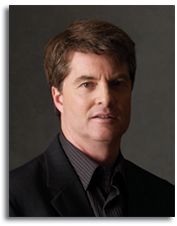 He worked as a lawyer and writer until anti-Semitic legislation forced him to abandon his public career. Having survived the war and the Holocaust, he was killed in a road accident in early 1945 as he was crossing the street to teach his first class. His long-lost diary, Journal 1935-1944: The Fascist Years, was published to great acclaim in the late 1990s. His novel For Two Thousand Years was published in English in 2016. The Silent Patient will be the leading psychological thriller of 2019 – I mean it already is. While writing this review I’m happy to say that the US version of the book is already out and the UK comes out tomorrow (7th). 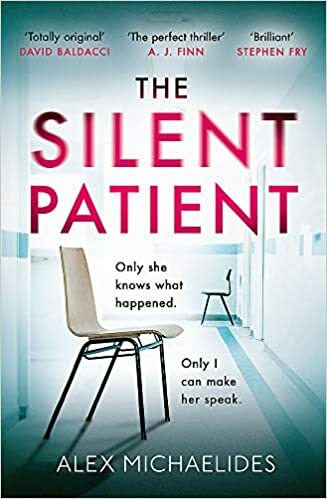 The Silent Patient is a book that surprised me in a good way and didn’t have that cliché psychological thriller stuff in it [I’ll discuss this in the review]. 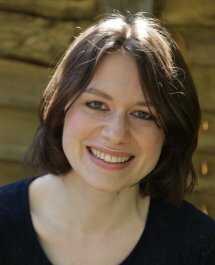 The Silent Patient introduces us to Theodore Faber, a forensic/criminal psychotherapist, who gets a job at a facility that helps mentally ill criminals. Theo has a goal set in mind when it comes to taking this job and it’s finding out why the mysterious artist Alicia Berenson killed her husband Gabriel and after the murder stopped speaking. Theo is determined to find out what lead to the murder and being that he’s a psychotherapist he begins his search with a Freudian approach where the therapist delves into patient’s past to find out if the past has influenced the present in any way. 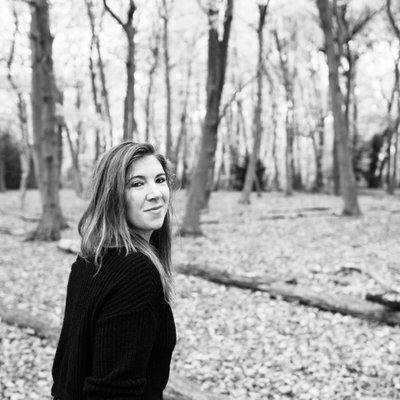 The book is told from two voices – we have Theo and we have Alicia Berenson’s diary/journal – which makes you get the full picture of the story. This book is a fast-paced one and I read two-hundred-and-fifty pages of it in a day! When I say fast-paced I truly mean it because the author doesn’t bother you with over-description or long sentences that wander off into nowhere, everything is there to keep your attention. 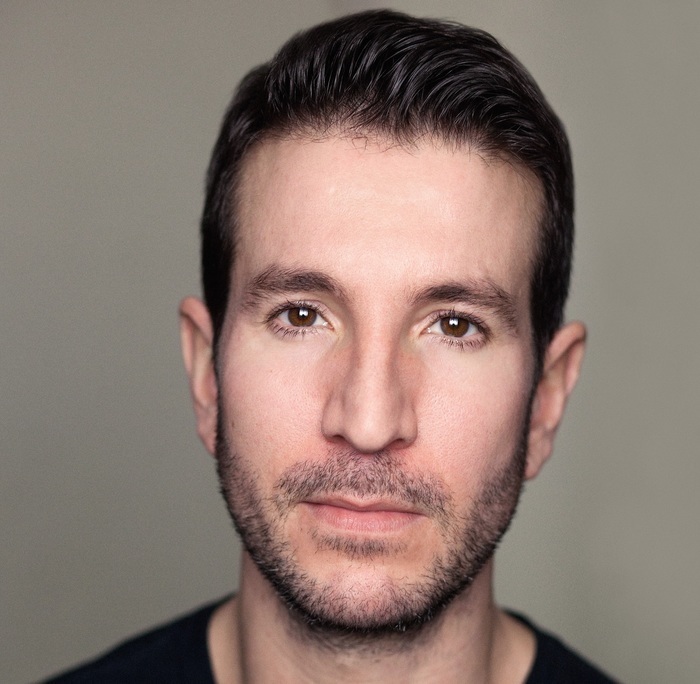 After doing a bit of googling of Alex Michaelides I found out that he wrote a few movie scripts and The Silent Patient felt like one – I can definitely picture it on the big screen. What I most appreciated was how focused the book was on its events and there weren’t any scenes that dragged so that’s a plus in my book! Towards the end of the book I did manage to figure out what exactly happened but still the shock was there – very clever! I also appreciated the ending because I found it satisfying and well done which not many psychological thrillers manage to do [at least ones I’ve read]. Michaelides managed to include some psychology into this story which was awesome! 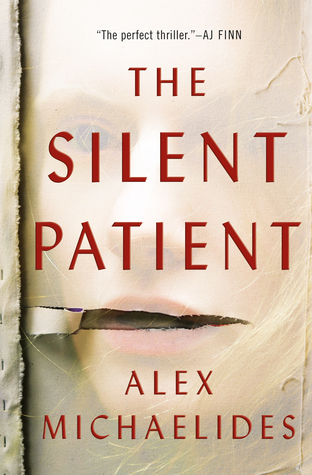 The Silent Patient by Alex Michaelides shows us that even though we’ve seen many psychological thrillers over the years there’s always that one that manages to surprise us and we end up thoroughly enjoying it. I would like to thank the publisher Orion Publishing for providing me with a review copy of this book in exchange for an honest review. All opinions written here are my own and weren’t influenced by anything. 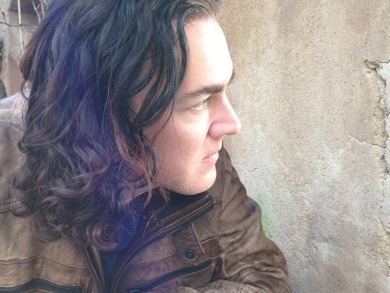 Find him on: Publisher’s website, Goodreads and Twitter.